Mike is the webmaster for this web site and contributes all of the material. 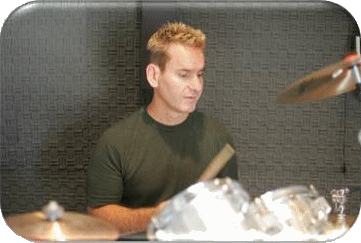 He has been teaching drums since 1985 and he specializes in rock and jazz drum set playing, marching snare, and orchestral snare. 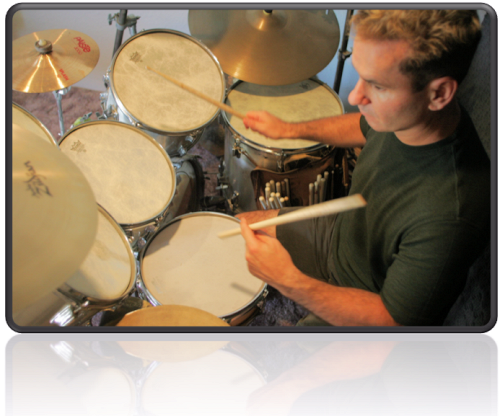 Features free online drum content such as lessons, demos, exercises, and ensembles. The focus is on non-pitched percussion with areas that cover drum set, rudiments, stick tricks, marching snare, and orchestral snare. The free online lessons feature a rich use of text, notation, printable pages, audio, and videos. About "A lifetime of practice material."